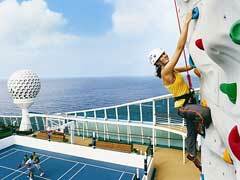 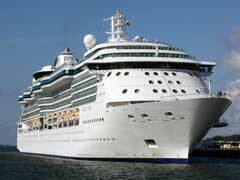 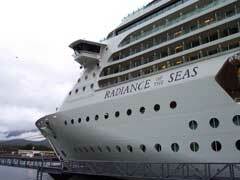 Cheap Royal Caribbean Cruises – Bahamas, Bermuda and Caribbean! 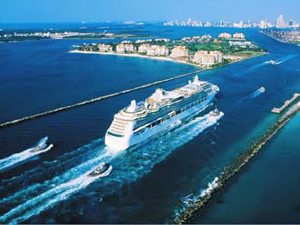 Royal Caribbean International are the foremost experts in cruising the Caribbean, and it stands to reason as Caribbean is their middle name! 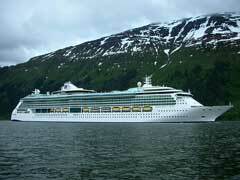 Royal Caribbean also offers cruises to all other regions of the world, including the beautiful island of Bermuda and the lovely island chain we know as the Bahamas.